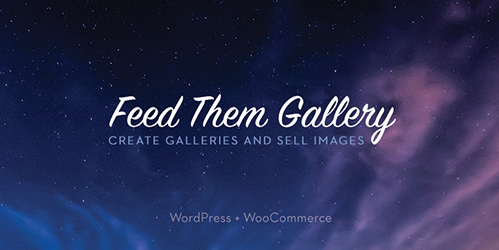 🙌 🙌 Thanks Digital Template market for including our plugin Feed Them Social in your "30 Best Free Twitter WordPress Plugins" list! 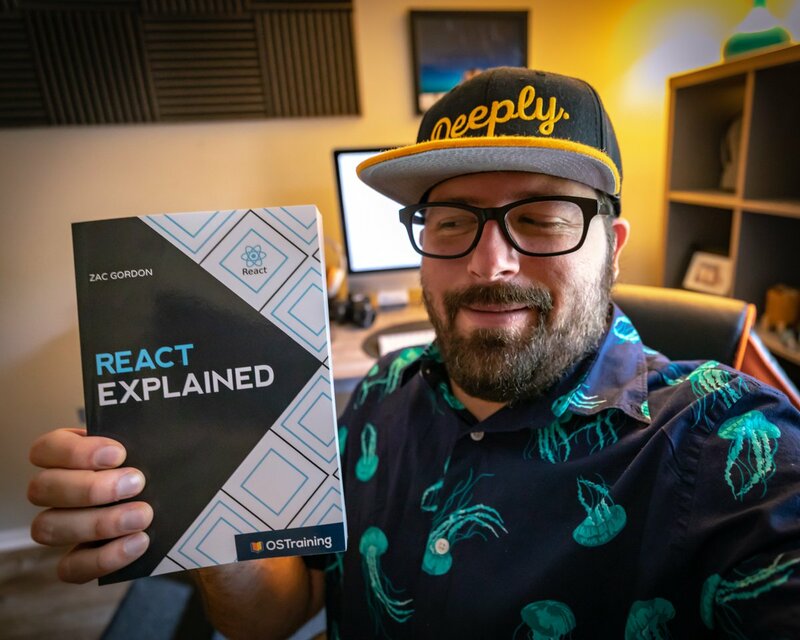 🙌 We just received a copy of @zgordon's new @OStraining book "React Explained" We are excited to learn more about React! 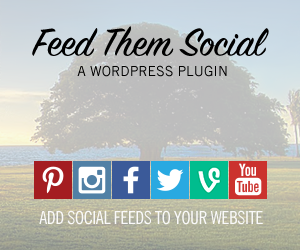 Feed Them Social from SlickRemix. 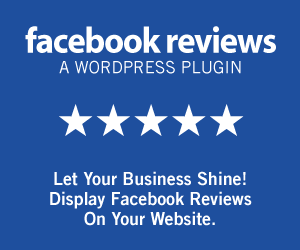 This page is only for existing customers. If you want to leave a message please use our Support Forum. Existing Customers: To reply to a Topic or create a new Topic in our support forum Please Login. All others: Please Go Here.